We see them everywhere, and while it has become normal, a broken screen is anything but. 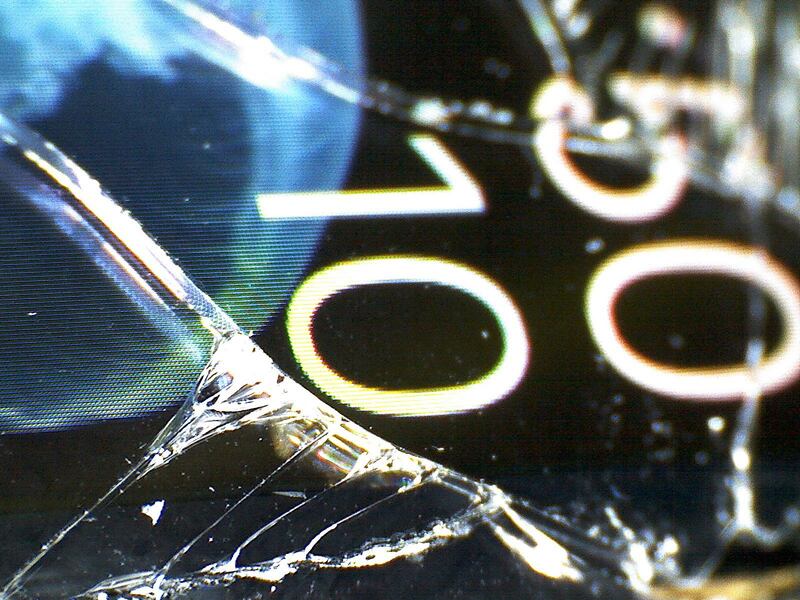 Most of us are happy to keep using a touchscreen even when the glass is broken, but is that really such a good idea? Earlier this week, we accidentally broke our Apple Watch. Almost like a scene that played out in slow motion, as we did the clasp on the watch, it fell, hitting the bathroom floor with enough force the shatter the front. It’s the first time in a period of 11 years that a product has broken on this reviewer’s watch, and did so in such a way that would stop us from touching the screen. But that’s not the case for everyone. 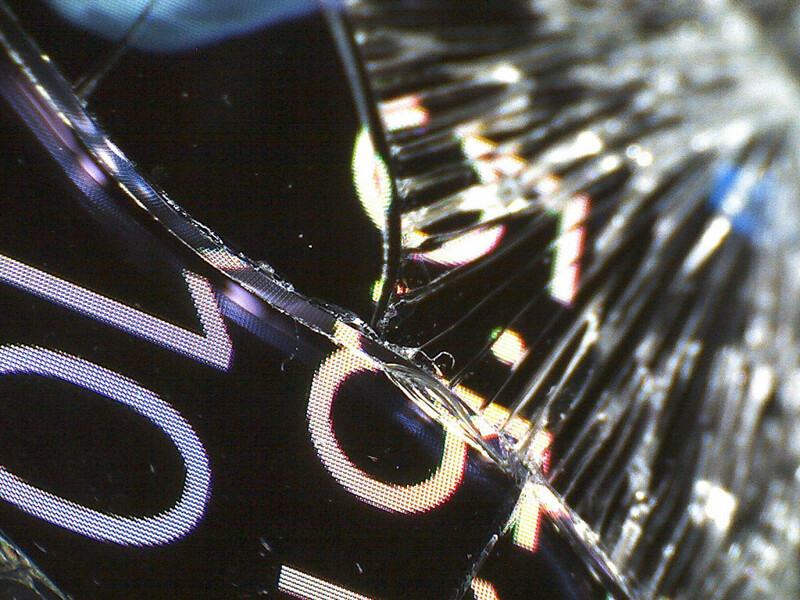 The simple truth is a broken or shattered screen won’t stop people from using a touchscreen device. Far from it. You only need to look at folks using a phone on a bus, a train, or just out on the streets to realise that regular people are throwing caution to the wind and letting their fingers do the talking, walking up and down the surface of a broken touchscreen because the repair job is more cost than its worth. 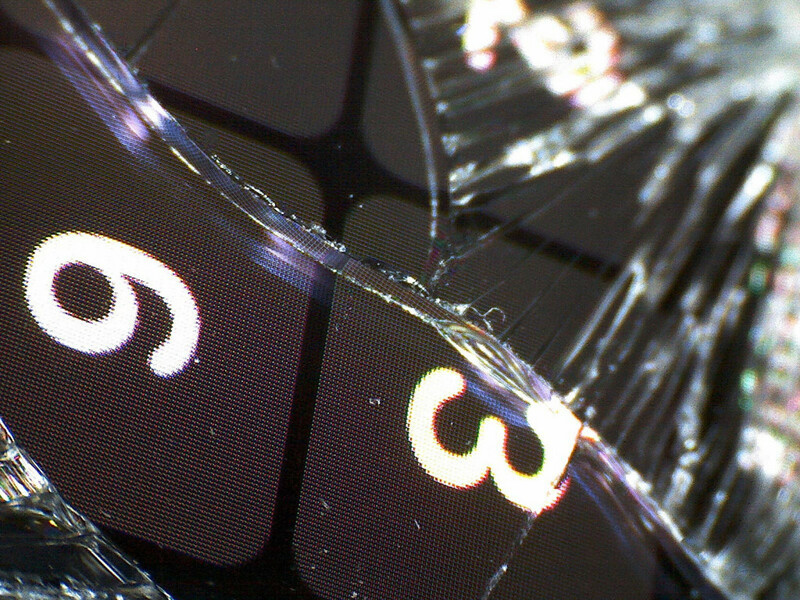 But how bad is a broken touchscreen for your fingers? Most smartphones and wearables use glass in the screen design, and while it might be strengthened or enhanced to survive close encounters with keys, fingernails, walls, and the teeth of your child, the screen is still glass. That means it’s susceptible to breakages, and when glass breaks, it tend to do so in a way that isn’t friendly to human appendages, or any at all. If you saw a broken beer or wine bottle in the street, would you go out of your way to touch it? How about if a few wine glasses crashed onto the floor: would you want to touch those, too? That’s kind of what we’re dealing with, only the shatter is across a plane, as opposed to a rounded surface. Regardless of the shape of the glass — be it rounded like a bottle or flat like a screen — broken glass is dangerous, and you don’t have to take our word for it. 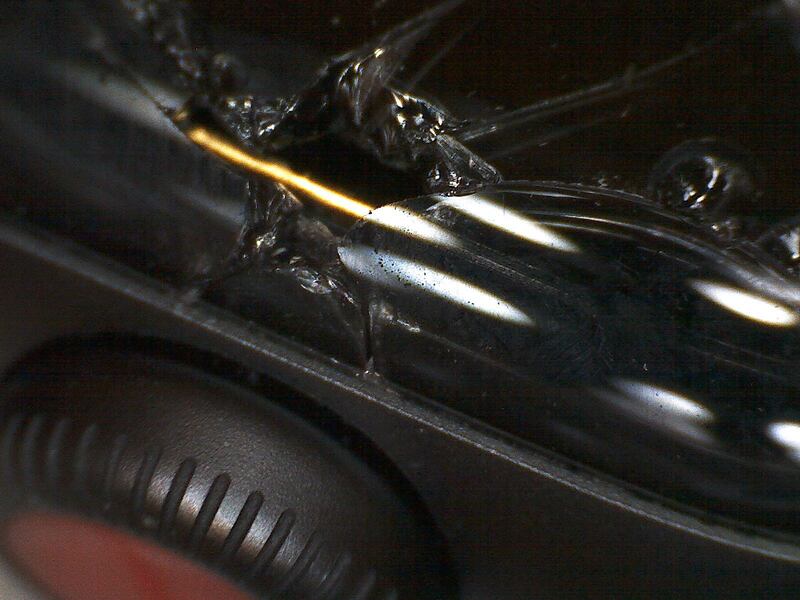 We put our Apple Watch screen under the microscope to see how bad the cracks and breaks were, and while the shatter is obviously sharp, even the thin cuts look pretty severe. Cut glass is understandably quite sharp, and that is definitely true on a broken screen, making it very possible that you’re going to cut your finger on the screen if broken. So why don’t we fix our screens quickly? Usually it comes down to cost. Cost because screens can get very, very expensive. Screen replacements for some brands are free, but for most, it’s a price of anywhere between $100 and $600, with some screen replacements getting close to the cost of the device. Consider grabbing an extended warranty beforehand if you’re worried about a screen replacement, which will reduce the blow altogether. For example, without an AppleCare warranty on an Apple Watch, the screen replacement is closer to $349 on a watch that starts from $459. While all insurance can be risky, the replacement under AppleCare drops to $99, lessening the blow somewhat. Broken glass is obviously not what you should be touching, and we bet your parents would have instilled that lesson in you early on your life, but somehow it disappears with smartphones and other gadgets. In this world of surfaces you can touch to interact, ensuring your hands are actually safe is important, so keeping those screens solid and in one piece is a good idea. However, we’re not always going to get the time to replace them. If you can’t get that phone or wearable fixed, at least put down a strong screen protector to stop your fingers from running over the edges of broken glass, and still letting you use the device. We’d still suggest replacing a screen, as this acts more as stopgap, and a broken screen can still make a dent on the screen’s usability. But at least it’s something, and it will let you go on using your phone, your watch, your whatever else has a touchscreen until you do the right thing and get it fixed. Don’t run your finger over this. It’s dangerous.